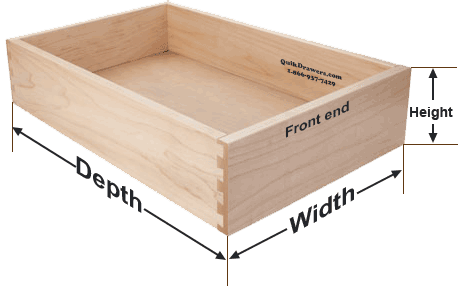 Quikdrawers1/2" Baltic Birch drawer box program designed to address any drawer or pullout/rollout shelf need. 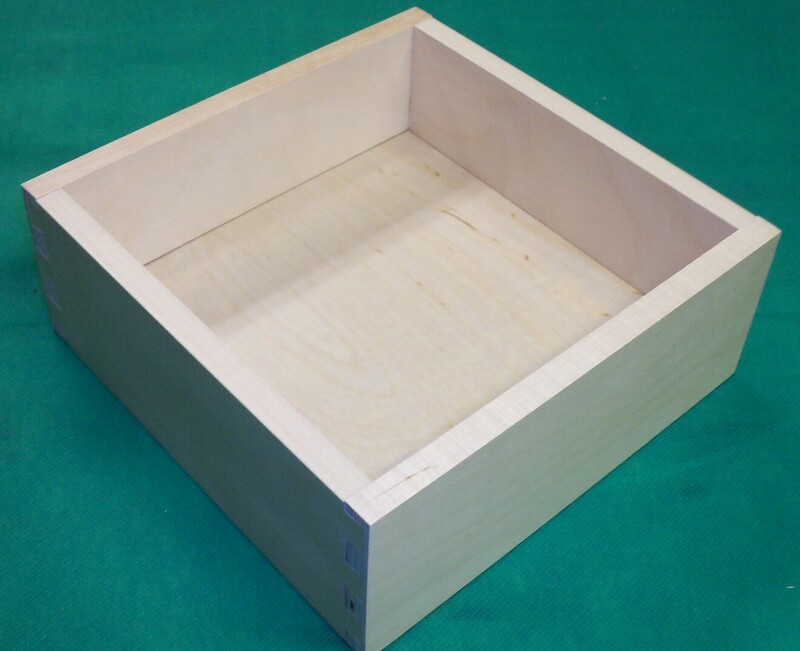 These unfinished or pre-finished drawer boxes can be ordered with a variety of options. 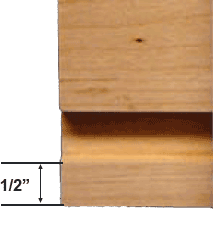 (If you prefer a solid wood drawer, take a look at our solid wood drawer in 5/8" thick Hard Maple or Birch). 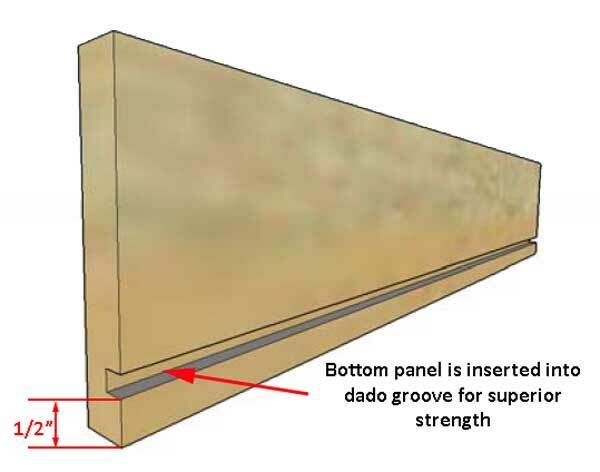 Drawer boxes are constructed with 1/2" thick unfinished or pre-finished furniture grade plywood sides, dovetail joints on all four corners and a standard matching 1/4" thick B-3 grade plywood bottom. 1/2" bottoms are available as an upgrade. All material used is of Standard Grade and will consist of natural birch color. Top edge banding is real Birch wood. Some companies will tell you that dovetail joints and a UV clear coat finish is not important... That's because they can't offer it, especially at these prices! 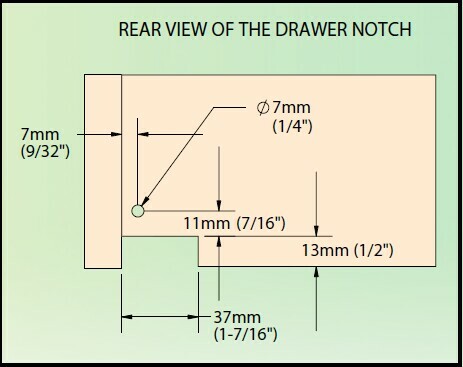 Our Standard drawer box is designed for new construction or replacement of missing or broken drawer boxes. Our Rollout drawer box is designed for any storage need and with the attractive scoop cut, "galley handle" can be used in stacks and under counter applications.